The 2017 Tulane University Sexual Misconduct Climate Survey results were staggering. Their release took Tulane by storm, and rightly so. 41 percent of Tulane undergraduate women and 18% of Tulane undergraduate men reported being sexually assaulted during their time at Tulane. That number is even higher for students that identified as LGBTQ+, with 48 percent reporting a sexual assault at some point in their time here. 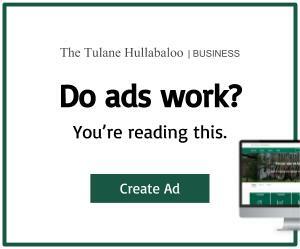 Upon the release of these statistics, Tulane administration rolled out an action plan entitled Wave of Change that didn’t seem to suggest any action at all. 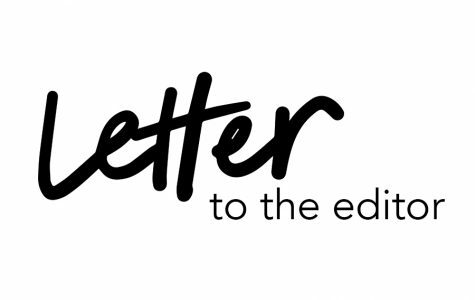 Where was the acknowledgment, and subsequent action, to address the disproportionate rates of sexual violence on our students of color and LGBTQ+ population? Where were the opportunities for students to work with administrators to cooperate on ideas and solve such a pressing issue? The student body was frustrated. Courageous student leaders stood up in front of many to advocate for themselves and their fellow students and express their concerns to administrators. But collective dissatisfaction is often one of the best catalysts for change. Upon former Chief of Staff Tania Tetlow’s exit from Tulane, administrators took her departure as an opportunity to scrap the ineffective Wave of Change plan, moving sexual violence prevention and response under the purview of Campus Health. The result was All In: Tulane’s Commitment to Stop All Sexual Violence. Through our positions in USG’s Student Health Advisory Committee, we had the opportunity to work alongside Campus Health administrators to provide feedback on all things sexual violence, and to implement programming around the issue that we felt would best support the student body. 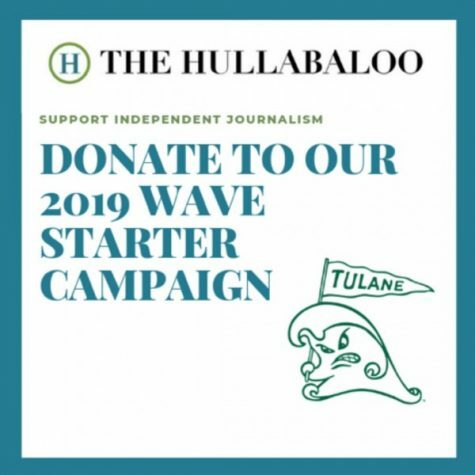 We, along with many other Tulanians, were skeptical at first that this campaign was simply a rebrand, a Bandaid to hide the problems Wave of Change caused for administration. Now, almost an entire school year has passed, and we couldn’t disagree more. Our campus is, by no means, free of sexual violence. All In is certainly not perfect. But what has come out of it is proof that now, more than ever, Tulane administrators and students are working together to implement evidence-based solutions to a problem that affects every person on this campus, whether they are a survivor or not. events and profiles of student and faculty advocates working on the issue. There have been new hires in Campus Health and the Office of Fraternity and Sorority Programs that focus on providing evidence-based programming and support for graduate students, LGBTQ+ students, students of color, and men. Toxic masculinity and men’s engagement in the issue are being addressed via a men’s mentorship program that is about to pilot, and a Men’s Engagement Summit occurring in April which will be partially funded by the USG Tulane Senate Fund. In an effort to eliminate reporting barriers, the Office of Student Conduct partnered with Title IX to develop a series of educational videos explaining the conduct process in sexual misconduct cases. the relationship between alcohol and sexual violence at Tulane. These claims were valid, as sexual violence is an aggressive act of power and control by the perpetrator. A survivor of sexual assault should never be blamed for their assault and is never at fault for being assaulted. It is also important to note that alcohol is often a tool utilized by perpetrators of sexual violence to commit sexual violence, so party and drinking culture must be addressed as part of the comprehensive solution to stop sexual violence. According to 2017 Climate Survey results, 74 percent of perpetrators and 84 percent of victims were reported to have used drugs or alcohol prior to the incident of sexual violence occurring. Campus Health has taken steps to implement additional tools and education surrounding substance abuse and safe drinking in order to prevent the use of alcohol in facilitating sexual assaults, in conjunction with many other adverse health effects of high-risk drinking. The stars of sexual violence prevention and response work at Tulane are its students. Leaders from across campus have come together to discuss their concerns, work with administrators, and implement solutions with their fellow students in mind. Students across campus have worked diligently to change campus culture surrounding consent, from TUPHE’s Consent Conversations workshop, to consentual, to NAMI’s Sexual Health Festival, to Project IX’s bedsheet installations, to SAPHE’s Healthy Relationships Week. The Undergraduate Student Government has worked tirelessly under USG President Erin Blake’s leadership to create opportunities to engage in conversations around sexual violence, such as the interactive Sexual Violence Town Hall, and incentivized organizations through an updated Motivation Money policy to train their members in OneWave Bystander Intervention, OneLove, or SAPHE workshops. Nationally, USG fought back against the Department of Education’s proposed Title IX changes that would place survivors at risk for retraumatization and could have chilling effects on reporting by submitting a comment letter with the support and guidance of Tulane’s Title IX office. TUCP brought in prominent speakers from the #MeToo movement: journalist Megan Twohey and the movement’s founder, Tarana Burke. The Student Coalition for Sexual Violence Prevention and Response meets monthly to update each other on organizational progress and plan various events, including the upcoming Sexual Violence Awareness Month events in April. The student coalition is open to all students and includes representation from countless student organizations, both undergraduate and graduate.